Description: Sangeeta Ghosh picture puzzle game. Sakshi Tanwar picture puzzle game. Shruti Seth picture puzzle game. Shabbir Ahluwalia picture puzzle game. 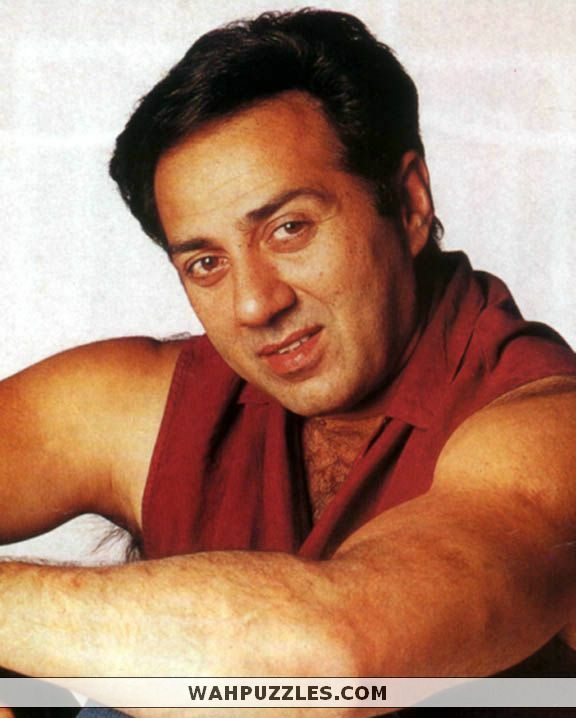 Awesome picture puzzle game of Bollywood heman Sunny Deol.